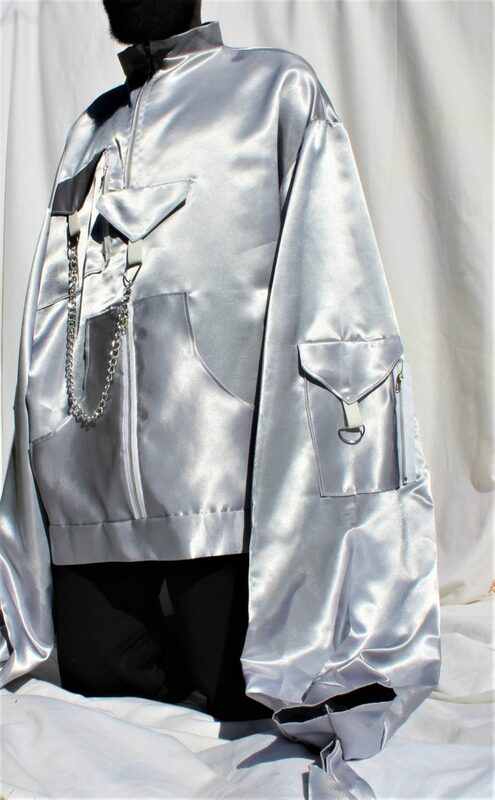 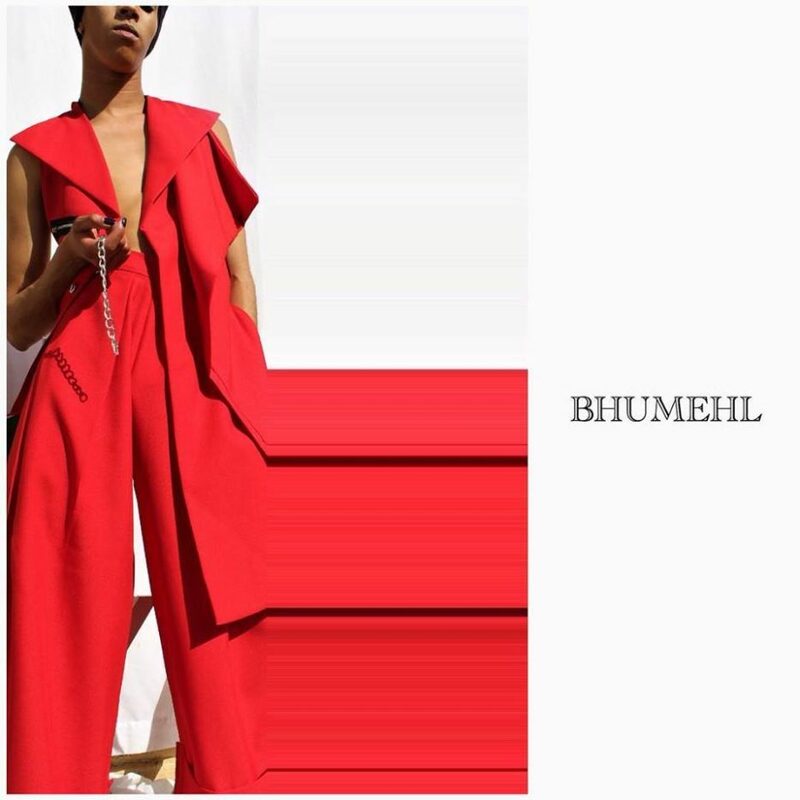 Bhumehl is the fashion brand of 20-year old Gabriel from the Vaal. 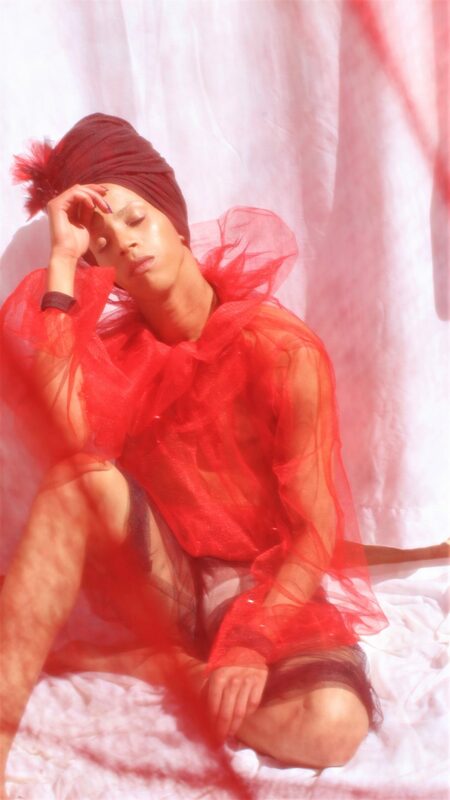 Currently studying at the CAPA Academy of Performing Arts in Cape Town, Gabriel works part-time as a fashion designer, stylist and photographer. 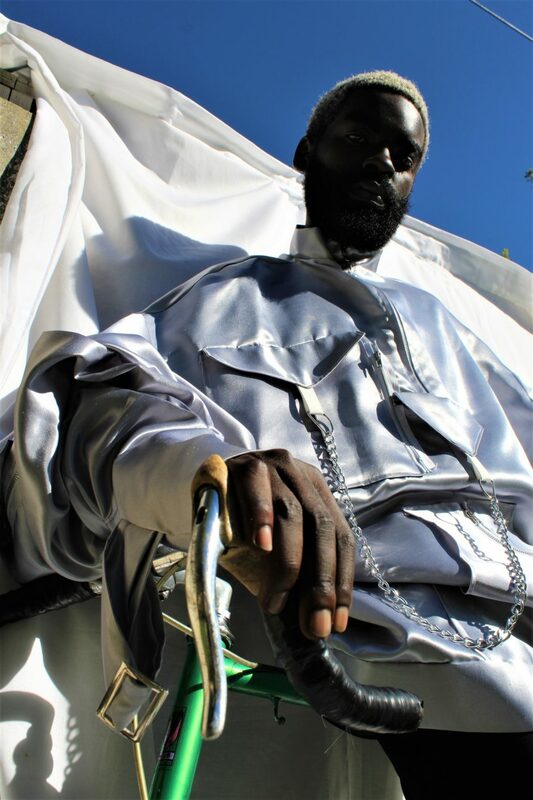 Gabriel has always been a creative person and has used his creativity to help process his life and the issues he experiences. 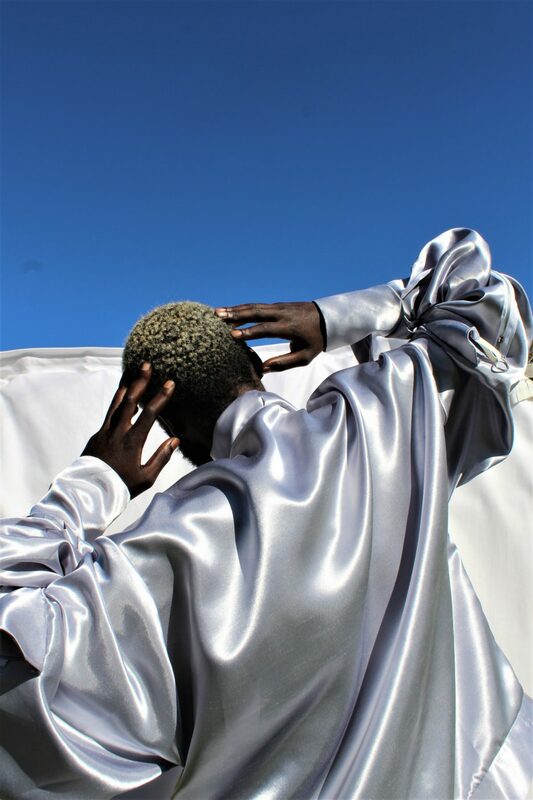 A particularly dark period at the age of 17 inspired him to establish his fashion brand, and he’s been working on it ever since. 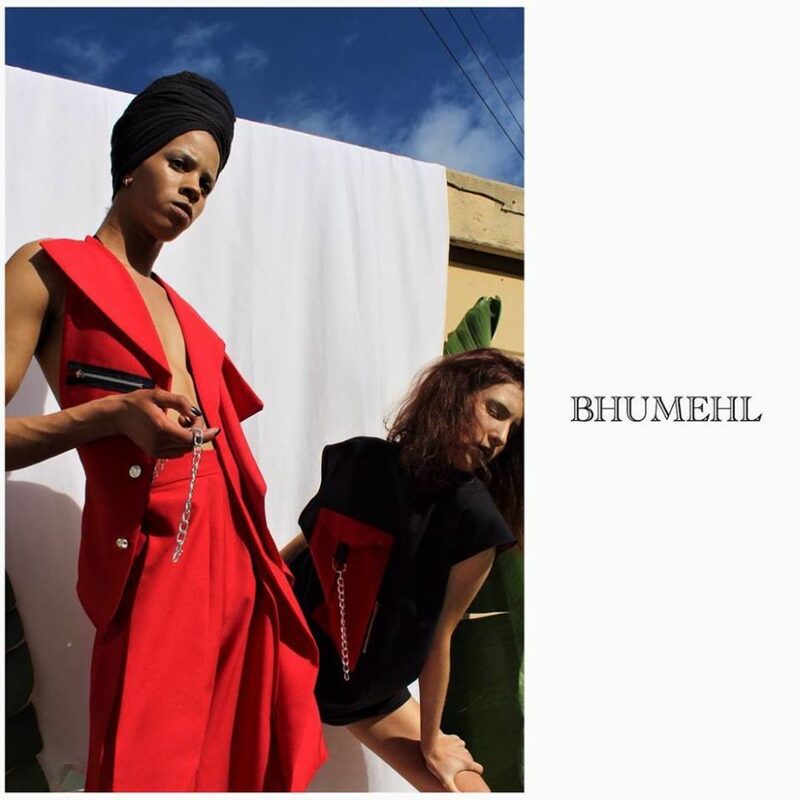 The BHUMEHL Autumn/Winter 18 collection, After Effects, looks at the after effects of a broken heart, explored through a metaphorical lens. 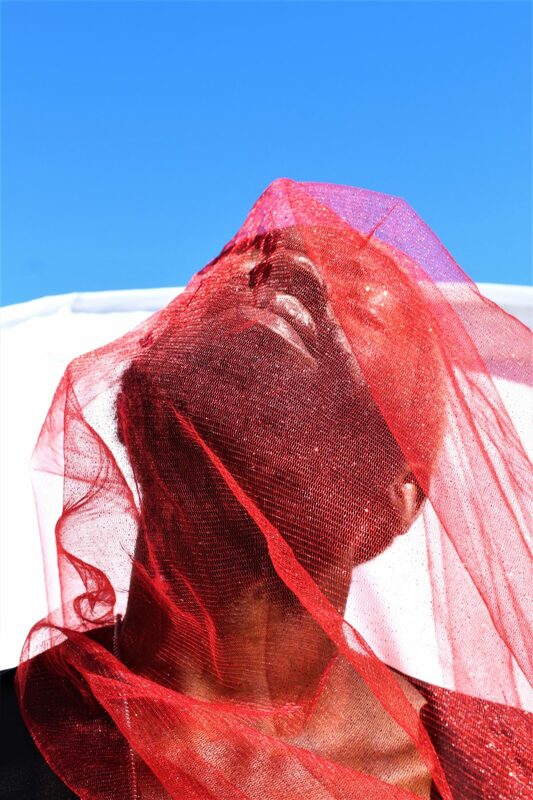 Gabriel was inspired by the emotional pain that comes with a toxic relationship – both when in the relationship, as well as during the break-up. 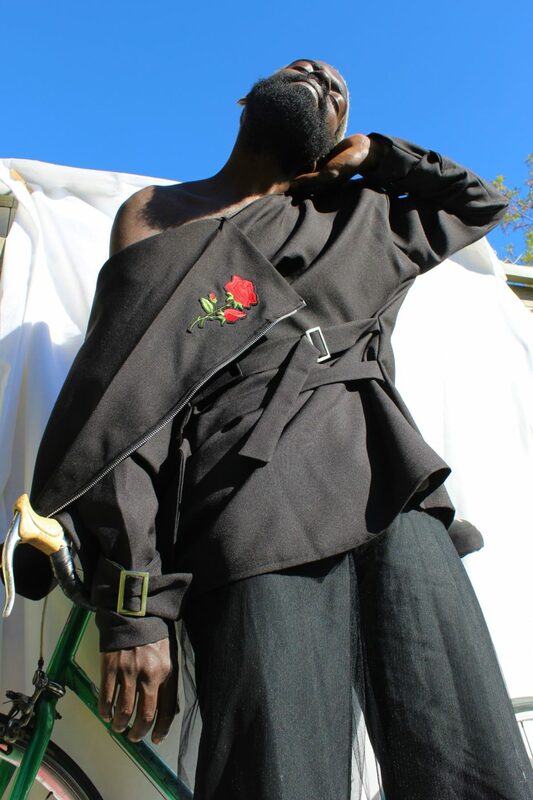 The collection is broken into two themes: colour, which looks at red and black, and construction/deconstruction. 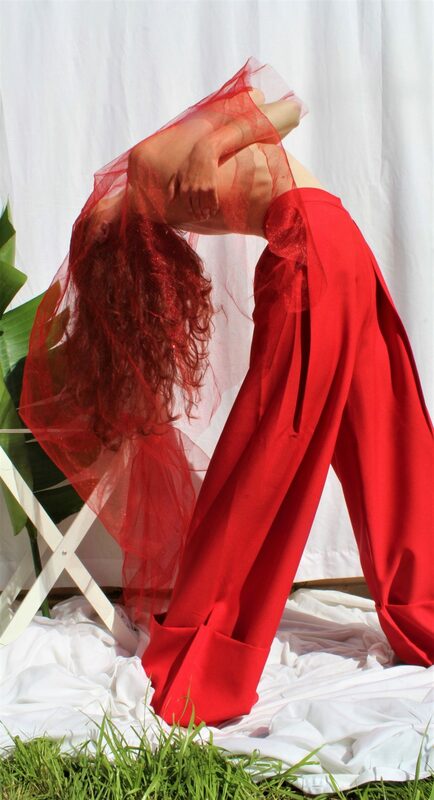 Red symbolises the process of love, infatuation and lust, and the intensity of those feelings. 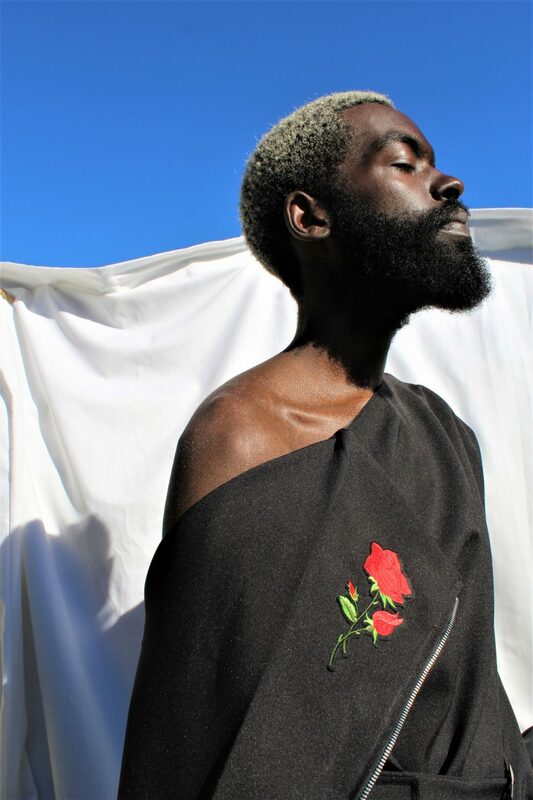 Black symbolises the darker side of a toxic relationship – the burden of love, and the heaviness and ugliness that comes with unhealthy love.